Osbay is an enterprise software development company among the best you can find in the market. The company associates in developing specific software for both small and large companies. 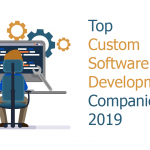 But have you ever thought of the importance of enterprise software development services in your company? If you’re yet to answer this question, you have come to the right page. 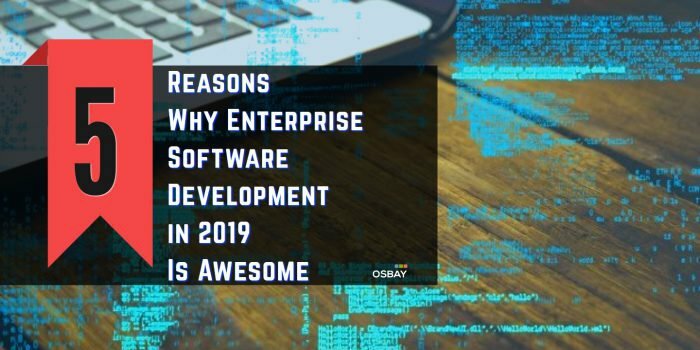 In this article, we discuss five reasons why enterprise software application software is essential for your business in 2019. At Osbay, our coding gets done through TypeScript which provides the software with a reliable intellisense, and static checking. Also, it adds flexibility of the system. Writing automated tests shows that the software responds to the expectations. As results, it gives a higher level of dependability before approaching the customers. In the future, this feature allows you to implement necessary changes without necessarily interfering with the functioning of the software. Such enterprise software development examples improve workflow. Carries out Integration and unit testing making sure that the system keeps operating per the expectations. If your test coverage is not enough, the continuous integration system will make notifications. Installs the uploaded version into a server for testing. Automatically implements end-to-end tests making sure that the software works from the users’ perspective. 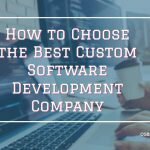 It implies that enterprise software development examples take a few minutes to make changes and ensure that your system keeps working as expected. 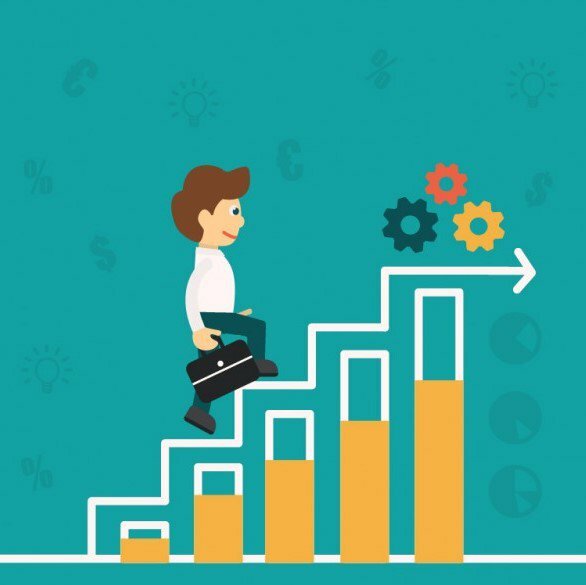 After performing continuous integration, the next step incorporates continuous deployment. It means that, once you prove the software is usually working, the flow should be automatic to the UAT, and onwards to the production servers. In the market, you can select from the variety of CI and CD systems which include the open sources including the BuildBot and Jenkins. At the production servers, having a lot of small releases works better and is less risky in comparison to making big releases. The reason behind the claim is the fact that, if something is wrong you can quickly fix it as it includes small changes. 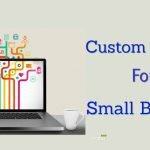 It’s, therefore, easier to locate the problems using such types of enterprise software development examples. Osbay employs tools such as Azure and AWS to make sure there is automation in every process. As a result, challenges such as servers logging time get completely done. Our different types of enterprise application software get designed into elastic layers of virtual servers through the CD systems. In case there is a challenge with the servers, you destroy the server, and the system builds up a new one. Such applies with the operating system updates where new versions get build with updating the configuration. When the new OS is ready, the old ones get destroyed. 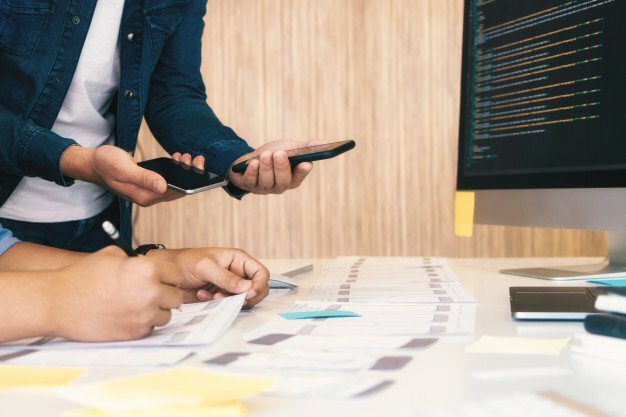 Another reason why the enterprise development process is incredible in 2019 is the fact that it brings about enhanced teamwork. Most of the enterprise software development examples depend on sharing knowledge and duties. It means that every developer has got someone to consult with when challenged. The sharing also brings about growth and expands the ideas that can improve the system of a company. Through teamwork, it gets possible to finish projects within a shorter while. It also keeps all workers engaged and felt like part of the completed work. What makes it, even more, exiting at Osbay is the regular programming pair that speeds up completion of the complicated problems. Pair programming aims at maintaining the high quality of the codes. It also facilitates the sharing of knowledge between workers. 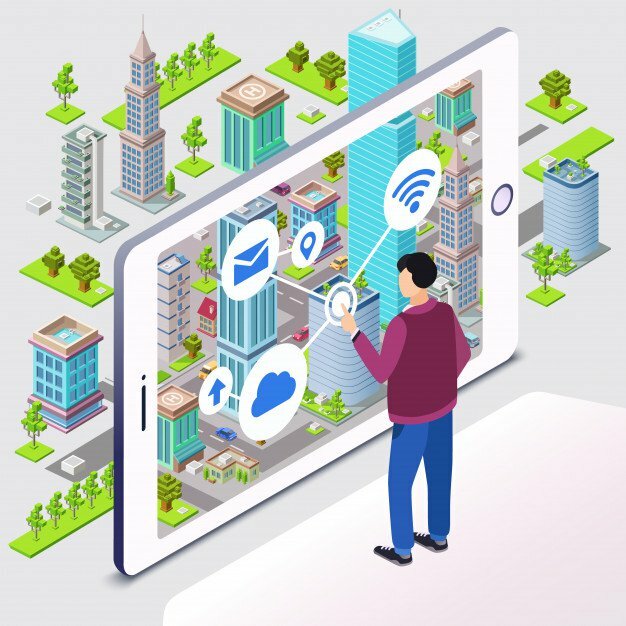 Therefore, it means that developers are in a school of advancing their education. Enterprise software development examples are available in a wide range depending on the CI and CD systems used. 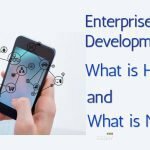 There are plenty of reasons why you should include enterprise software development process in your business operations. And if you are wondering about the best company to consider for the task, Osbay.com is all you need. 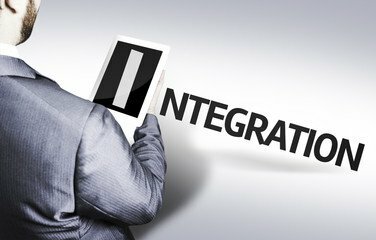 We have qualified software developers and engineers to make sure that your system runs to your expectations. Contact us on our website via Osbay to learn more about our services.